One-on-one virtual training for $150 per hour! CMG is now offering one-on-one WebEx online technical support and training! If you are not familiar with WebEx - it is a service that works through the internet and enables us to see your computer screen and actually drive on your computer while we talk to you over the phone. It's like having a professional color consultant sitting right next to you training you or providing technical support. This is your virtual access to the collective knowledge and experience of the entire Color Management Group. 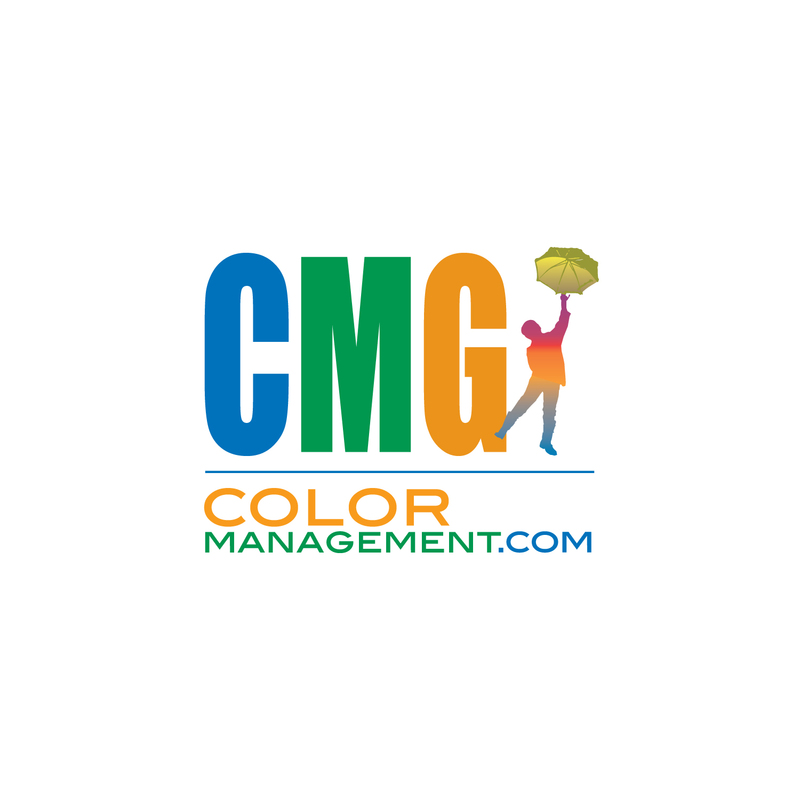 Our CMG Expert's are certified by most of the manufacturers we represent and have installed these color products and trained people on color systems all over the world. And now you have access to those experts, via the internet, more affordably than ever before. So now, when you're struggling with a color problem, you can enlist our help and get the problem solved quickly, easily, and affordably. Whether your trying to get professional looking prints from your desktop printer or you are creating plate curves for you printing press we can help. Whether its scanning, digital photography, color correction, monitor calibration, soft-proofing, profile creation, color workflow, or creating plate curves we have the expertise to help you get it done right.